In our household, the holiday season brings so much joy, excitement, and coziness! My kids love to decorate the house, turn on the Christmas lights, and spend the cold evenings indoors, enjoying our Christmas decor. On many evenings, we warm up cups of hot chocolate, snuggle in under blankets, and read chapter books aloud. 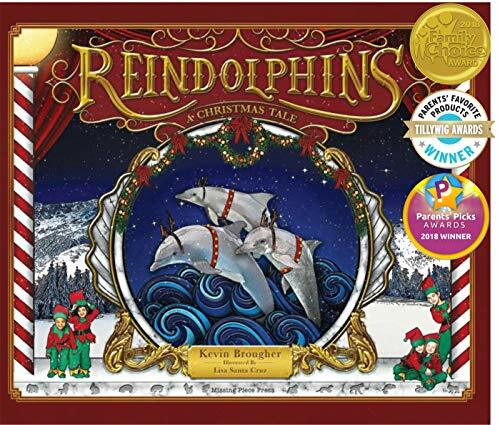 In an effort to share our Christmas tradition, I’ve put together a list of six of our favorite read aloud Christmas chapter books for kids. Don’t forget to jump in the comments at the bottom and share your own favorites. We’re always looking for more recommendations! 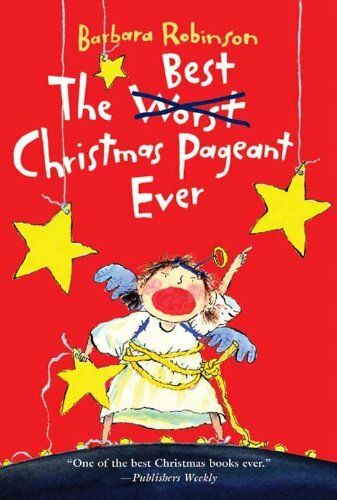 Which read aloud Christmas chapter books are your favorite? Letters From Father Christmas Imagine receiving a letter from Santa Claus each Christmas, sent from the North Pole and written in classic, swirling calligraphy. Each year, the letter told tales of mischief and shenanigans from the previous year. Imagine stories over which you and your child could bond, tales that you could cherish and remember for a lifetime. Author J.R.R. Tolkien’s children were fortunate to have a Christmas tradition like this one. 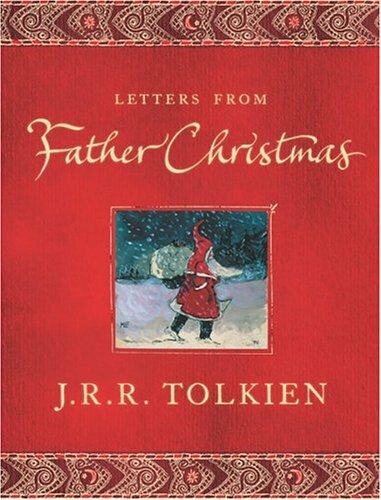 Tolkien compiled the letters into a single volume, and now you and your children can cherish the same tradition. 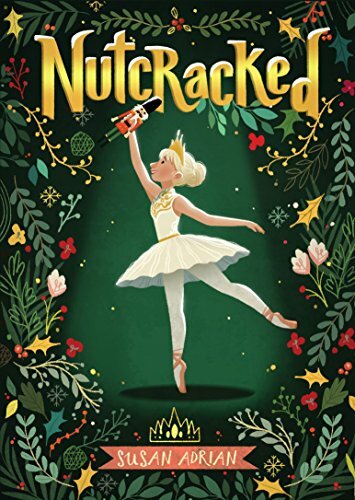 In our household, our Elf on the Shelf brings the book with her when she returns each year, and we read one per night, snuggled in close, enjoying the imagery, and laughing until our sides feel like they might split. 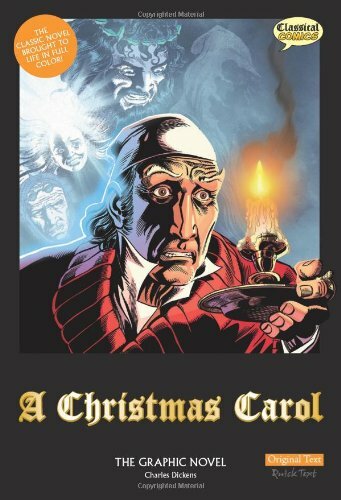 A Christmas Carol: The Graphic Novel My children have been into graphic novels for the past few years, and so when a friend recommended the graphic novel version of Charles Dickens’ A Christmas Carol, we decided to go for it. My kids loved it. Not only did they like the colorful pictures in the book, but they also enjoyed the historical information at the end of the graphic novel. They liked learning about Charles Dickens and they liked learning about what Christmas was really like at the time the story was written. I am hopeful that the graphic novel and the additional information has provided them with a curiosity that will lead them to the original classic once they become old enough to read the story on their own. A mom can hope, right? We’re all working on raising readers around here! 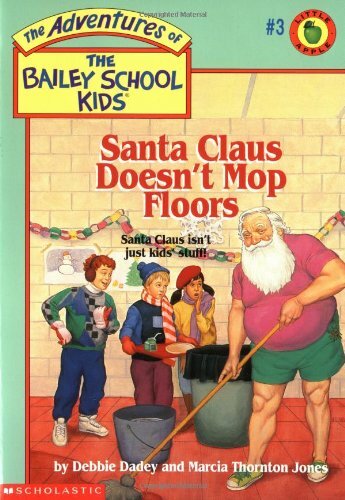 Santa Claus Doesn’t Mop Floors (Bailey School Kids #3) What if Santa Claus showed up at the elementary school, mopping floors and emptying garbage cans? The new janitor at Bailey School is named Mr. Jolly, has a long white beard, and looks just like Santa. His happy demeanor and physical appearance leave the Bailey School Kids wondering: could this be the real Saint Nick? And is there a reason why he showed up just before Christmas? Could he bring special holiday spirit with the cold weather? 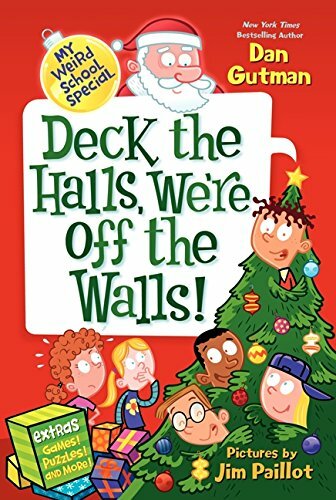 In this classic book from The Adventures of the Bailey School Kids series, the students set out to discover if Santa has come to their school soon before the holiday season. They’re left wondering: Does Santa Clause mop floors? The Girl Who Saved Christmas Amelia Wishart is a Christmas original—she was the very first child to ever receive a Christmas present from Santa. In fact, it’s because of Amelia that Christmas even exists. Without her Christmas spirit, Santa never would have been able to deliver all of his presents. But now, Amelia is in trouble. Her mother is sick, and Amelia is forced to work long hours scrubbing floors in a workhouse. Her spirit begins to lag, and her hope starts to vanish. Santa soon notices that Christmas spirit has fallen, and he sets out to find Amelia and restore her hope before it’s too late. 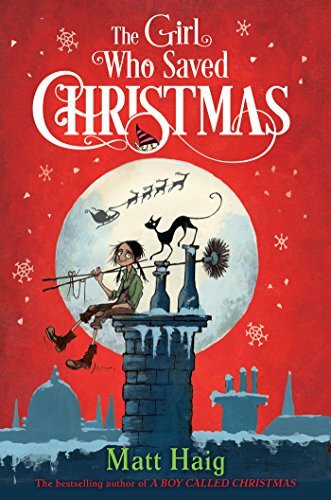 The Girl Who Saved Christmas has been called a cross between Roald Dahl and Charles Dickens, and it’s sure to delight children and adults alike this holiday season. 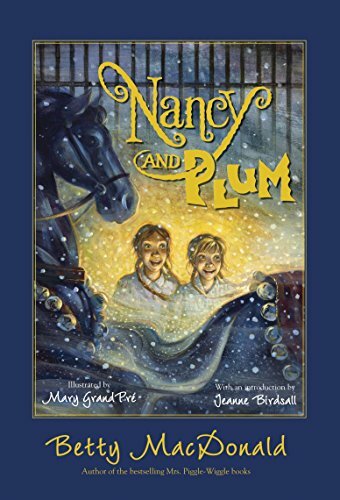 Nancy and Plum Nancy and Plum have lived at Mrs. Monday’s Boarding School since they were orphaned several years ago when their parents were killed in an accident. For quite some time, they’ve lived together in the mean Mrs. Monday’s boarding house, relying on one another to make it through. Now it’s Christmas Eve, though, and the girls are ready to try something for themselves. With their plan, they hope to escape the cruel boarding school so they can spend future Christmas holidays in happier ways. But will they find what they’re searching for once they leave Mrs. Monday’s grounds? 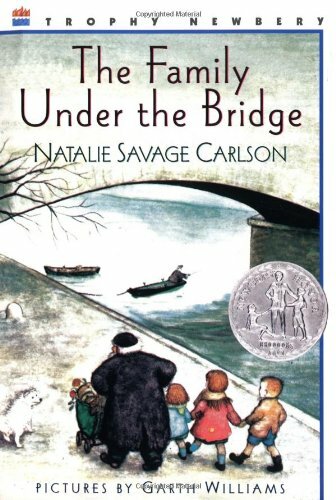 Written in 1952, story is filled with adventure and kindness. It will be the perfect addition to your Christmas reading list this holiday season. 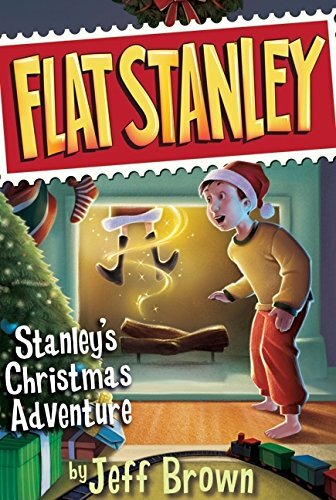 Stanley’s Christmas Adventure (Flat Stanley) Do you remember Flat Stanley from your own elementary school days? Where did you send him? Have you ever wondered where Flat Staney goes during the holiday season? With Stanley’s Christmas Adventure, you can find out! This time around, Flat Stanley is trying to save Christmas. 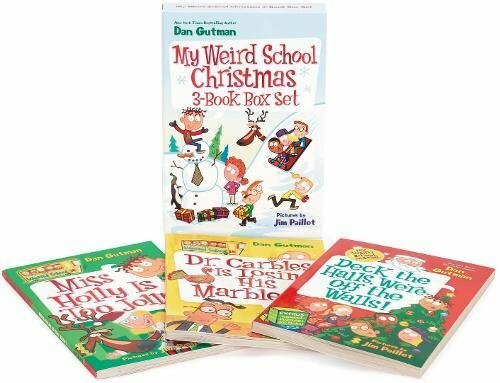 Santa Claus believes that Christmas spirit has dipped dangerously low, and his daughter, Sarah Claus, believes that Flat Stanley is just the guy to help bring spirit back up. If he succeeds, he will keep Christmas from being canceled. Follow along on Flat Stanley’s adventures as he attempts to convince Santa that there are still nice children in the world. You can find Stanley’s Christmas Adventure on Amazon.